Small town living and just a short drive to Calgary City limits. 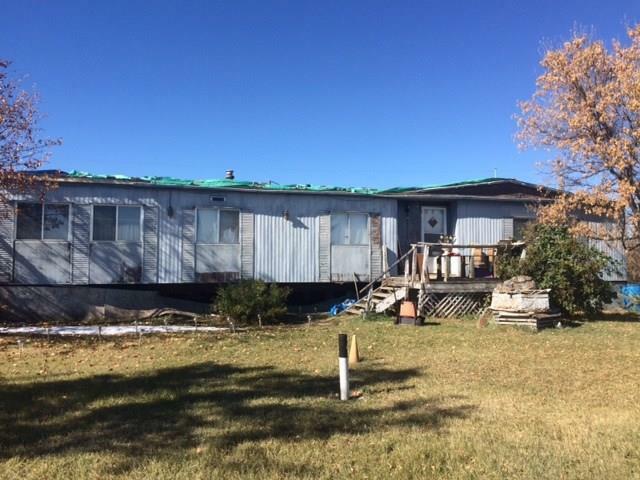 Situated on a total of 0.3 acres Double wide Neonex Brentwood trailer is in need of repairs. Good well and septic system.